By Jamie Bell, Service Desk Specialist at SDI. Here at the Service Desk Institute, we are responsible for the development, upkeep and integrity of The Global Best Practice Standard for Service Desk (Best Practice Standard). The Best Practice Standard is a set of criteria that provide a clear and measurable benchmark for service desk operations. 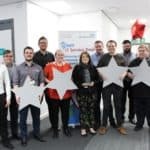 The Best Practice Standard supports our vision to inspire service desks to embrace and value best practice in order to raise the quality of service delivery. Along with our in-house experience and expertise, we also collaborate with some of the most influential thought leaders in our industry to ensure that the Best Practice Standard remains relevant and continues to deliver the best outcomes for organisations that certify against it. The landscape of service management is changing all the time. 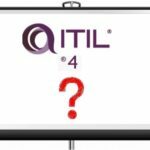 We know this simply by looking at the number of ITSM philosophies that exist, with the most recognised methodology of all; ITIL, receiving a major update throughout 2019. Advancements in technology, changes in demand and shifts in user expectations all contribute to an ever-evolving service management landscape. SDI and our associates will be updating the current SDI Global Best Practice Standard for Service Desk in 2019 to ensure that service desks everywhere can continue to adopt best practise that is current and future-proof. We will be running a Q&A breakout session on Tuesday 26th March at the SDI19 Conference in Birmingham, with a panel of the leading contributors of the Best Practice Standard. The panellists will answer questions related to the Version 8 update, collected from previous social media posts and the audience present at the event. To provide answers to some of the most common questions about the update of the Best Practice Standard, we have created a helpful FAQ page. If you have any other questions, please do get in touch with us at hello@sdi-e.com or 01689 889 100. 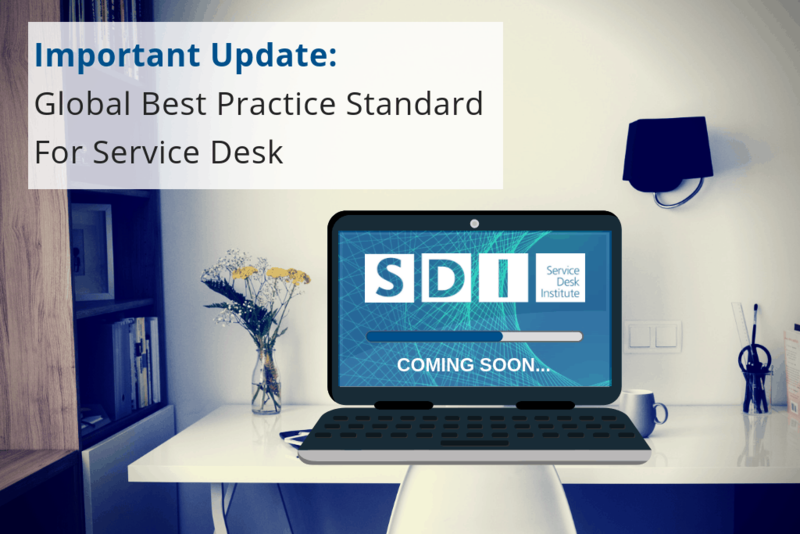 We will be sharing further information about the update of the Global Best Practice Standard for Service Desk as it becomes available, so be sure to keep visiting the SDI Blog area! Join us at this interactive event where we’ll show you how to improve the value you deliver to your customers by using SDI’s Service Desk Certification (SDC) programme. 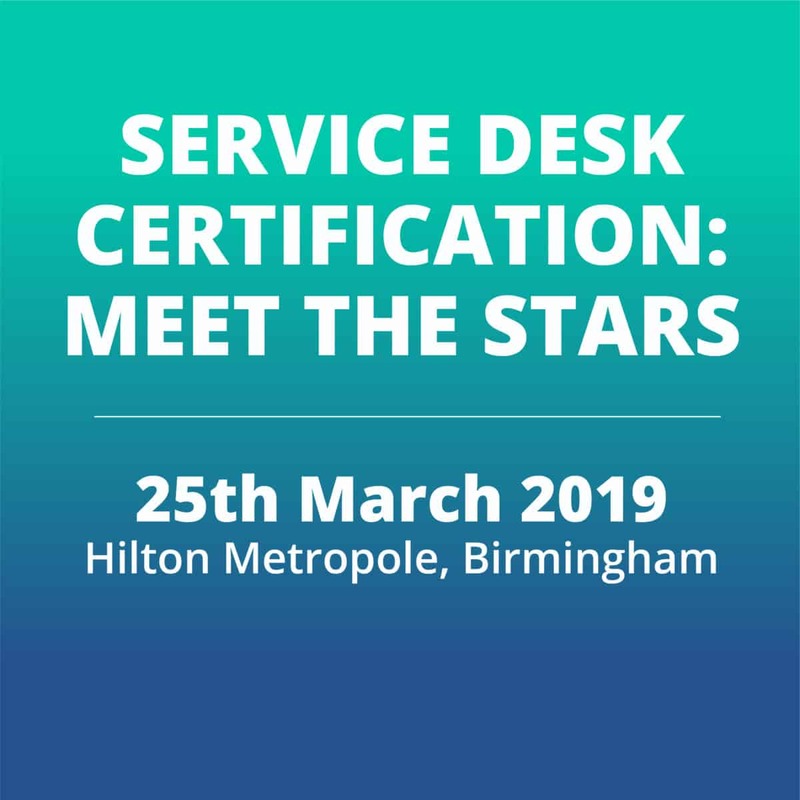 You will hear stories from organisations who have used, or are in the process of using the Best Practice Standard to achieve Service Desk Certification.